As a result, online data room providers appear on the market almost daily. Many of offer some similar services, such as secure data storage, data management, and sharing. The other functions may greatly vary. The best virtual data rooms offer military-level security, multi-language support, full-text search, in-document linking, and a wide-ranging selection of other advanced functions. Which Functions Do Virtual Data Rooms Offer? Possibility to have numerous projects within one account. In addition to this, best virtual data rooms offer a number of advanced security options, in particular, multiple step login authentication, Print Screen button disabling, Questions and Answers (Q&A) functionality, restriction access by time and IP, Microsoft Office integration, and dynamic watermarks. Plus, many virtual data room providers offer personal training if needed. There are lots of online data repositories currently available and it may be rather difficult for you to determine which one to choose for your project. Below you can find some useful tips which you should help you get the most out of your VDR. To find the right virtual data room provider you should, first of all, ask yourself which features you will require for your project. You have to realize what you want from a VDR. Keep in mind that when you reﬁne every detail, the entire experience will be enhanced. You will need to read the best virtual data room reviews and find out more how a reliable VDR can be used in your particular industry or a project. Another important aspect of choosing the proper service for your project is the availability of a free trial. Never buy one- year or half-year membership without using the chosen provider’s free trial offer. Usually, VDR providers offer 1–month free membership, a 60-days trial or a 3-month free trial. The length of the free trial can vary depending on the specific provider. Choose only those online data repositories which offer 24/7/365 support, not just during working hours which can be different in various time zones. It is highly advisable to select a provider which has already been used in a number of complex ﬁnancial transactions, including IPOs. In-house hosting and management are important issues that should not be ignored. It is recommended to choose such providers which do not outsource any part of the data hosting or management process to third parties as this can put your highly conﬁdential data at risk. Document Security: data encryption, automatic backup, Print Screen button disabling, restriction access by time and IP, dynamic watermarks. Access Security: duel login authentication, mobile device management, account theft prevention. Functionality: Questions and Answers (Q&A), Microsoft Office Integration, activity tracking along with audit log, as well as bulk uploads, and etc. Usability: advanced search option, intuitive interface, easy to understand functions. Typically, choose such platform that is perfect both for beginners and professionals alike. Real-time reporting capabilities: activity tracking and audit logs. 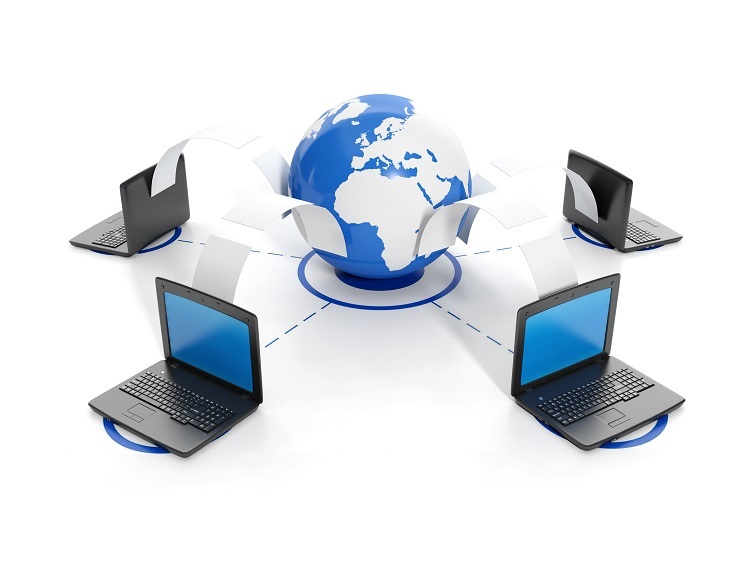 In addition, you may find it useful to find a virtual data room provider who can customize it according to your needs. Finally, make sure to inquire what bandwidth the chosen platform is offering. These are important issues to consider upon choosing the proper platform for your project. We suggest the following comparison to determine the best virtual data room for your business deals. You are welcome to read the reviews, compare functions, capabilities, and rates. We recommend that you pay close attention to security and functional aspects. And remember that first of all you should have a solid understanding of all specifics of your project and what you will require from a VDR before you get started.